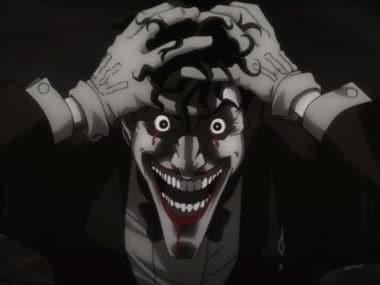 Crazy Stupid Love directors Glenn Ficarra and John Requa have been roped in to script the Joker and Harley Quinn spin-off. 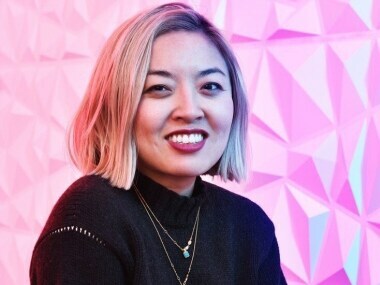 Cathy Yan will be directing the DC spinoff movie based on the character of Harley Quinn, which was played by Margot Robbie in Suicide Squad. 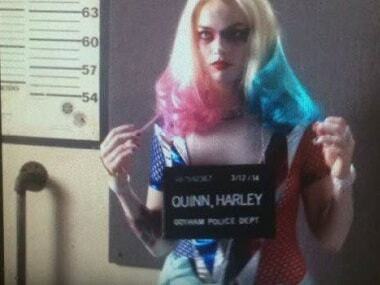 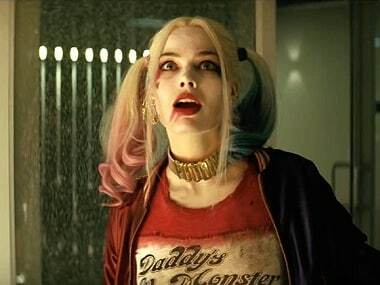 Margot Robbie, who essayed the role of Harley Quinn in Suicide Squad, confirms that a "totally separate", film focusing on the character, is in the works.